Brides to be - our wedding services are exclusive to only you on your special day. For freelance wedding hair in Durham & the North East, call Kerry Wedding Hair today! For wedding hairdressers, look no further, at Kerry Wedding Hair we've been providing our bespoke services to brides across Durham and the surrounding North East areas for a number of years. There's really nowhere else to go if you're looking for beautiful wedding hair for your big day. 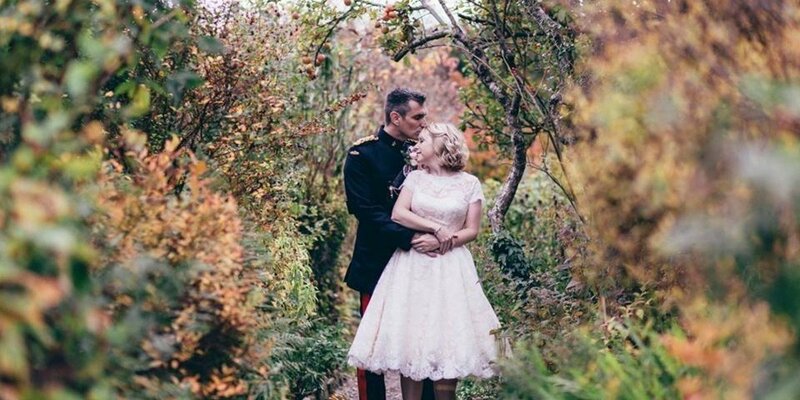 At Kerry Wedding Hair, we understand that your wedding day is one of the most important and special times of your life. With this in mind, we set out to ensure that when it comes to your wedding hair, you feel your absolute very best. We're experienced and reliable, with Kerry Wedding Hair in the North East, you can trust that you're in the right hands. We'll make sure your special day is off to only the best start, starting with a range of beautiful hair styles. 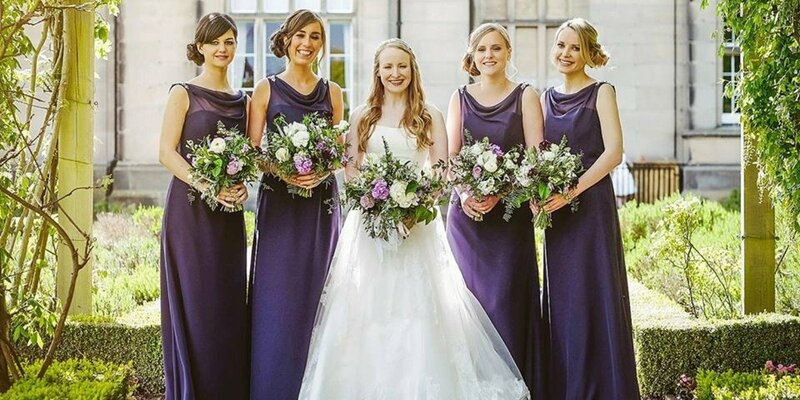 As well as brides, we can also provide full wedding hair services to your bridal party, including your bridesmaids, mother of the bride and groom and your wedding guests. We'll provide a full service, ensuring perfect timekeeping and that all of your bridal party are happy with the finished results. Having worked in the industry for a number of years, this means we can also provide advice and assist with your wedding hair from the beginning, should you have any ideas, we can advise and ensure you make the right decision for you. To view some of our previous wedding hair work, take a look at our gallery. There's really nowhere else to go for your wedding hair in Durham, Yarm, Stockton, Middlesbrough, Darlington and across the North East! 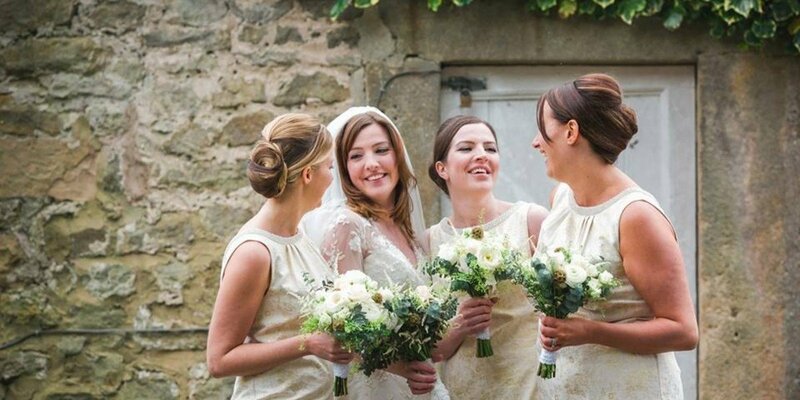 For exceptional wedding hair stylists in the North East, call Kerry Wedding Hair today!